Jessica Liu Insurance Services is an independently owned insurance agency based in San Francisco. Since we love interacting with customers and clients and getting involved in our community, we thought it would be a great idea to start a blog to engage with our community. 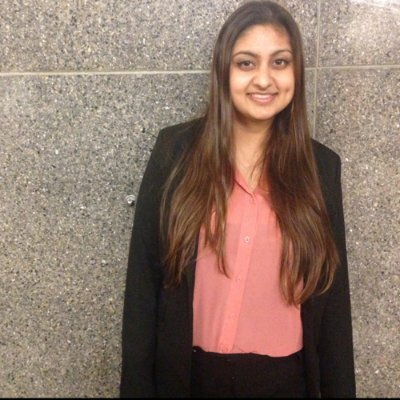 Smruthi is senior at San Francisco State University studying marketing. She was interning at the agency for 4 months in Fall 2015 and now has been heading the marketing department of the agency since January 2016. She loves nature and the outdoors and tries to make time to go to a park, visit the beach, or go on a hike every week. She’s very excited to excel in marketing and has joined multiple business organizations to help her reach her career goals. 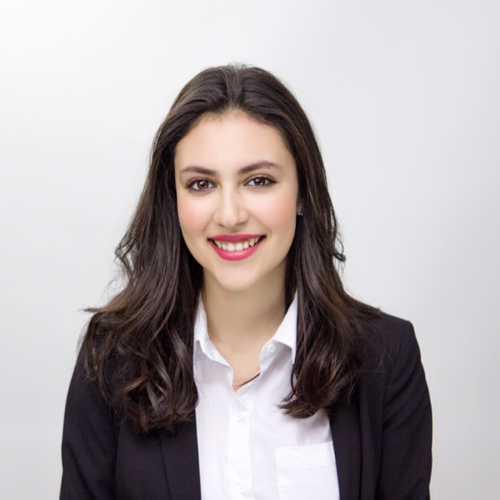 Isabella is a new marketing intern, who is a third-year student at the University of San Francisco. She is pursuing a Marketing degree with a minor in legal studies. Isabella is a leader on her campus who has been apart of USF ‘s Undergraduate Senate and is currently holding a vice president role in the University’s Greek Council. She is very creative and has an eye for details. Taking snap shots of her traveling adventures; Isabella loves finding the little secret treasures the world has to offer. And when she can’t go and explore, she spends her time creating and crafting something special of her own. Andrew is a recent graduate at San Francisco State University with a degree in marketing and interned with the agency from April 2016 to April 2017. His hobbies include playing video games, like Super Smash Bros, playing sports, and traveling. He loves marketing because it connects the world together and there’s always news ideas to be made. Lilian is a recent graduate from San Francisco State University with a degree in Marketing. She interned for the agency from June 2016 to February 2017. She likes planning events, traveling and attending various music festivals. She also enjoys crafting various creations in her free time, in addition to playing the Piano and being a “redditor”. Andoeni is a student at San Francisco State University studying Marketing from San Diego, CA and was an intern for the agency from February – May 2016. Her hobbies and passions include dance, photography and visiting art galleries and exhibition around the city of San Francisco. She enjoys traveling to Mexico and getting to know more about her culture. She hopes to combine her love for the arts into the world of Marketing to achieve her dream job.